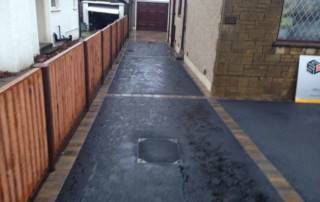 A new driveway doesn’t have to be expensive. The cost can be relatively cheap. It just depends what your requirements are. 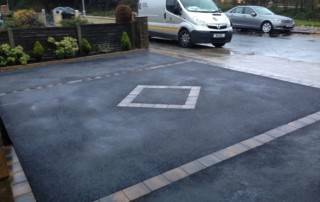 We are happy to take you through the process from start to finish to ensure you are fully happy with the work that will be taking place. 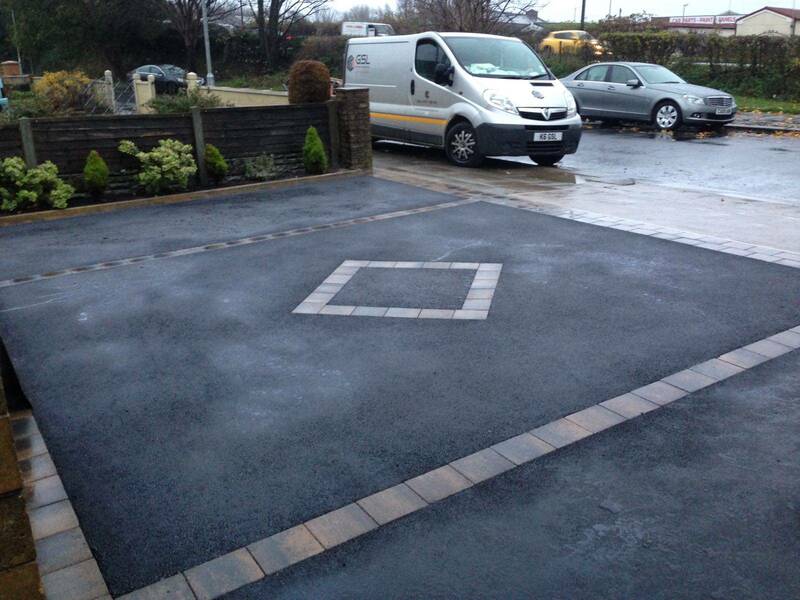 A new driveway not only looks nice but can transform your property and add value to it at the same time. 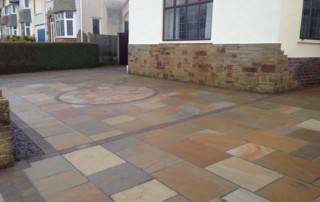 Patios can be laid at the front or back of your property to give a strong attractive effect. 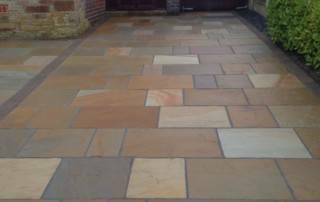 There are many different types of materials to use and we will help you to pick the design that will compliment your property. 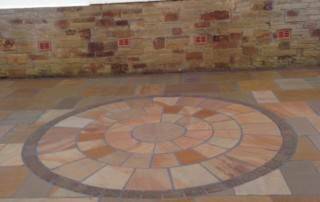 It can be laid on its own or as part of a design to separate areas of your garden. 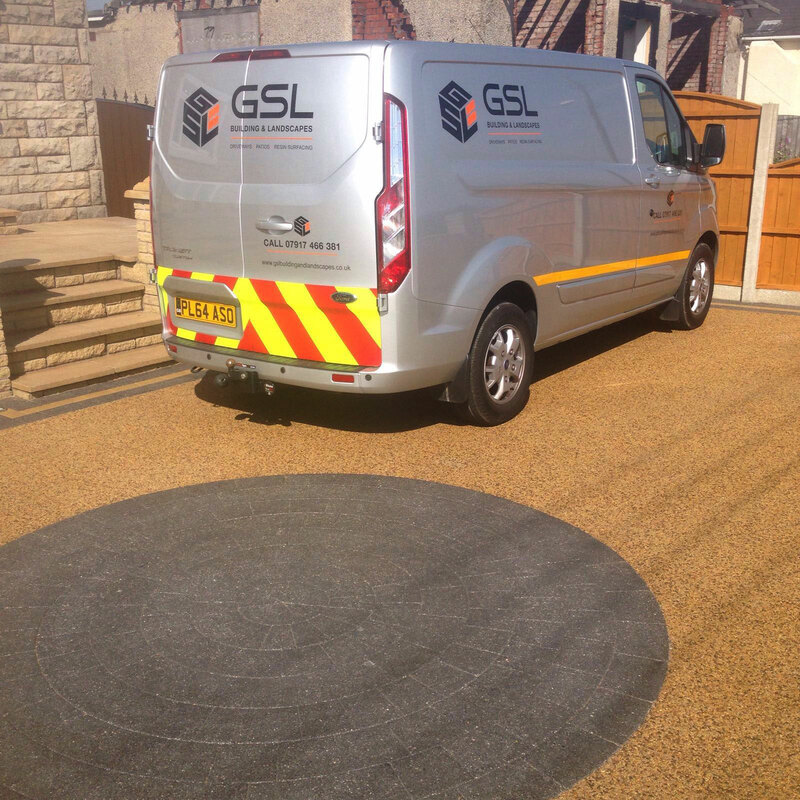 For more information on how GSL Building & Landscapes can help you then please contact us on 07917 466 381 or send us a message by clicking below. 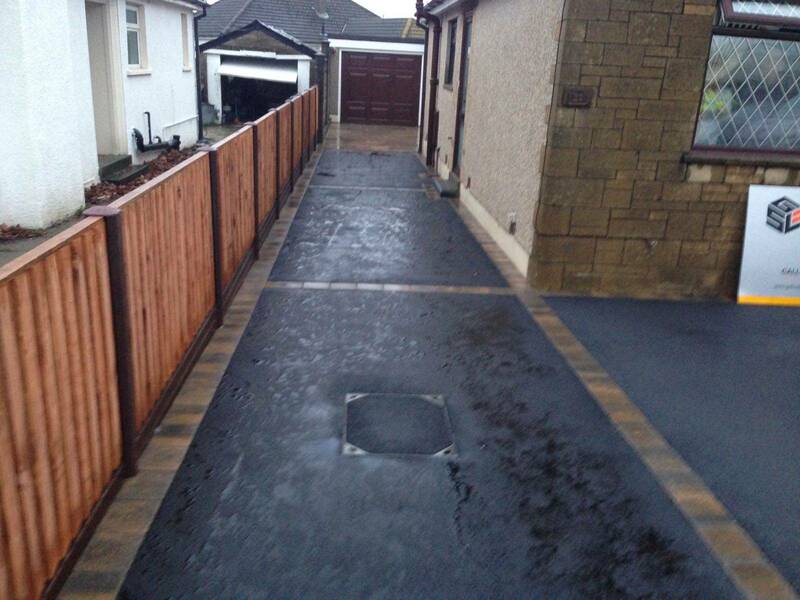 We provide a wide range of building services to Morecambe, Lancaster and surrounding areas. 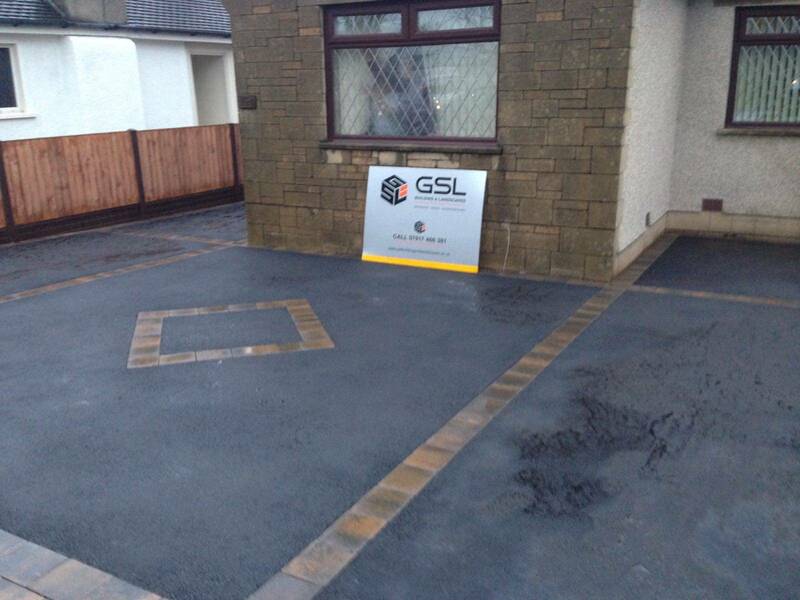 Please see take a look below to see what services we provide. 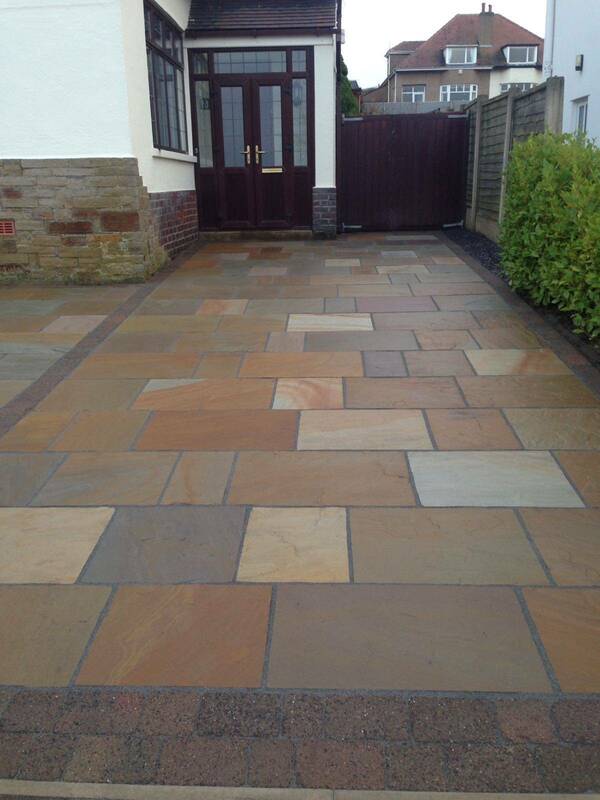 If the service you need isn’t listed then please do give us a call to discuss your ideas as we will be able to help. 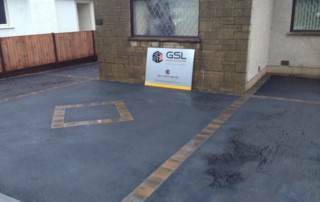 GSL Building & Landscapes have many years experience in the building & landscaping industry. 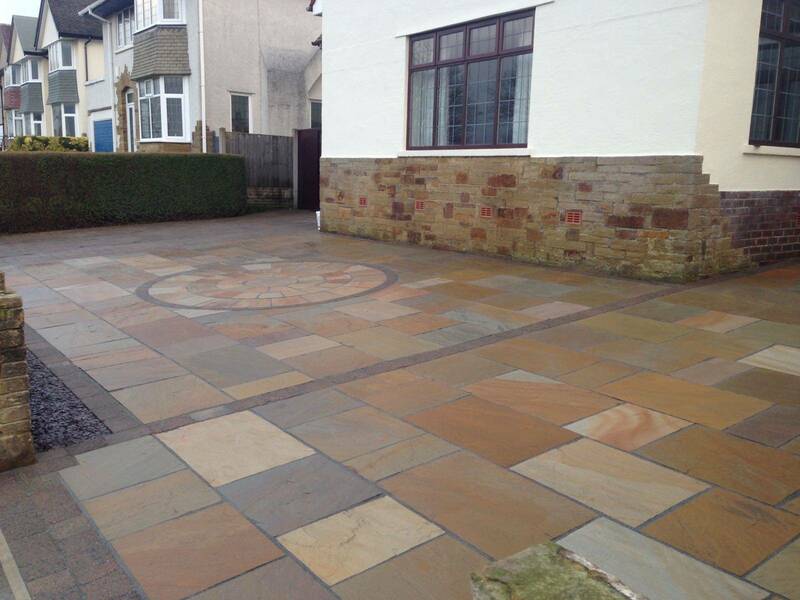 Please have a flick through some of our past work examples. 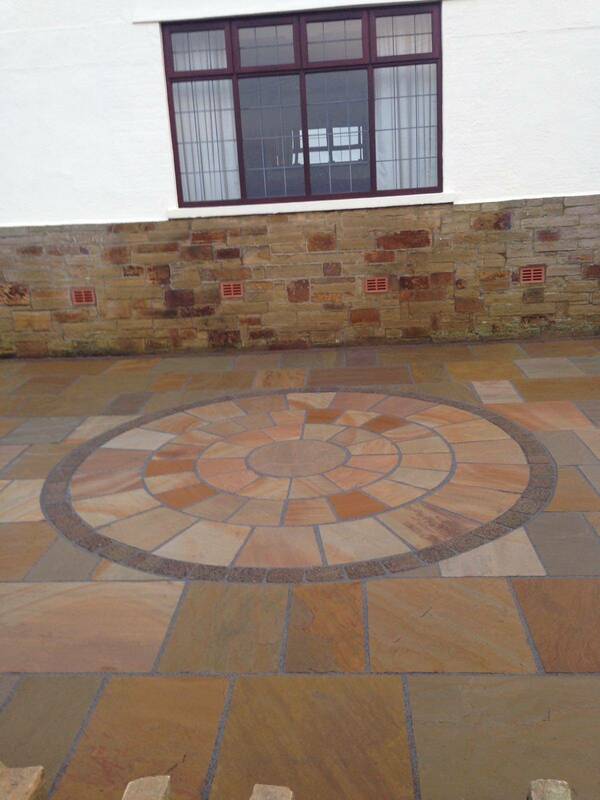 For more information on our building & roofing services.